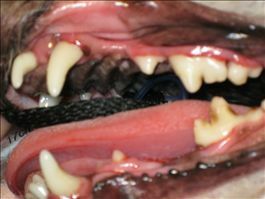 Dental disease is one of the most common problems seen in pets today. It starts with plaque and tartar just like in people. As this progresses, the plaque gets mineralised by the saliva, and forms a rock-like covering over the tooth that is called calculus. This calculus plugs the space between the gums and the teeth, allowing bacteria to thrive. As these bacteria grow, it causes gingivitis (the gum gets infected), and the gums start to recede. This change is irreversible. Further in the progression of the disease, the roots of the teeth can become infected. The symptoms of dental disease in pets include smelly breath and pain especially when we touch their mouth. They may no longer be able to eat food which requires chewing. With dog and cat teeth “if you don’t use them, you lose them”. They need to spend time crunching and gnawing away on things. Things for them to chew on can include raw bones, dental chews, even crunchy raw carrots can be used! There are also commercial diets that you can buy from your vet that keep the teeth clean with every meal. The gold standard for keeping your pets teeth clean is to brush your pets teeth. 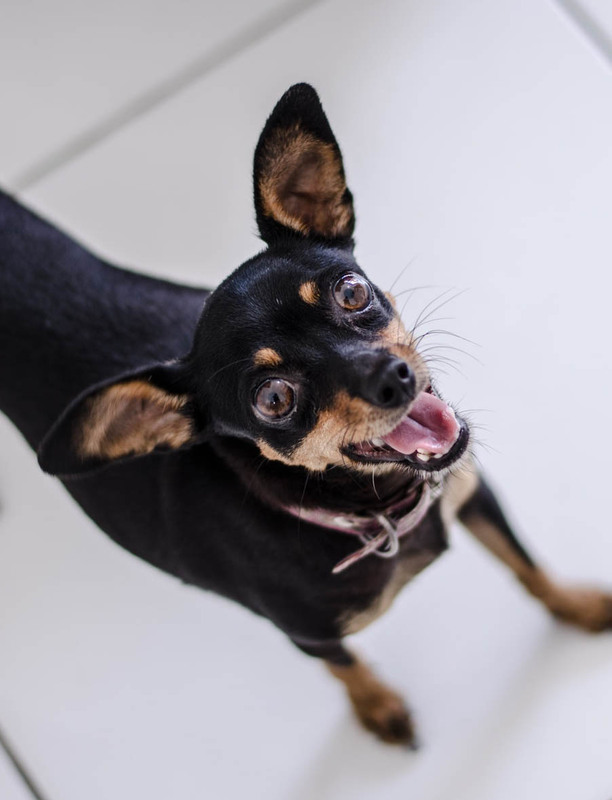 If your pet has moderate to severe dental disease, they may need to have a dental treatment. This requires a general anaesthetic. 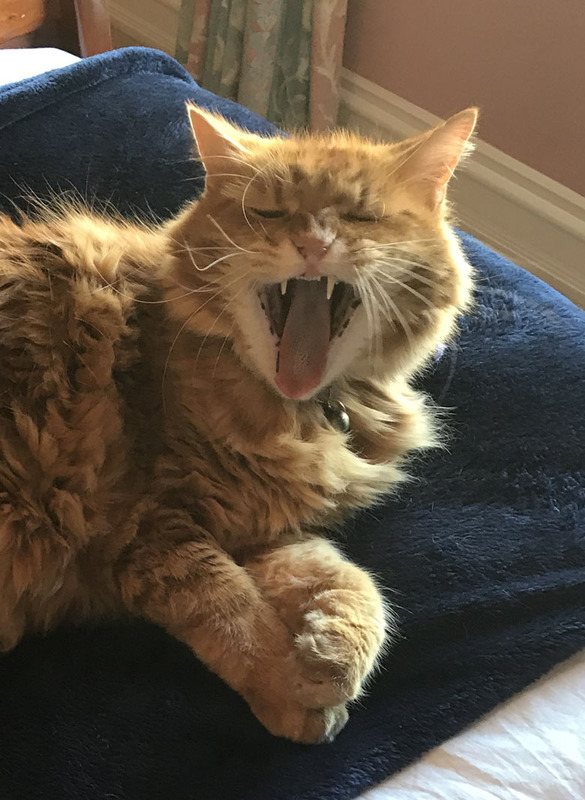 Your pet will stay with us for the day and will have the plaque and any unhealthy teeth removed and the remainder of the teeth scaled and polished. This can prevent or treat serious disease such as tooth root abscesses, tooth fractures and gingivitis. Severe dental disease can even trigger diabetes and heart disease! This is a before and after picture of a dog who had a dental procedure at Hoppers Crossing Vet Clinic and Hospital. 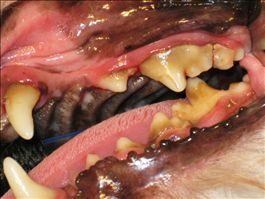 In this image you can see the dog has grade 2 dental disease- there is calculus and gingivitis. Here you can see the teeth and gums are now clean and healthy! Also, some of the teeth have been extracted as they were rotten and infected, can you see which teeth they were?